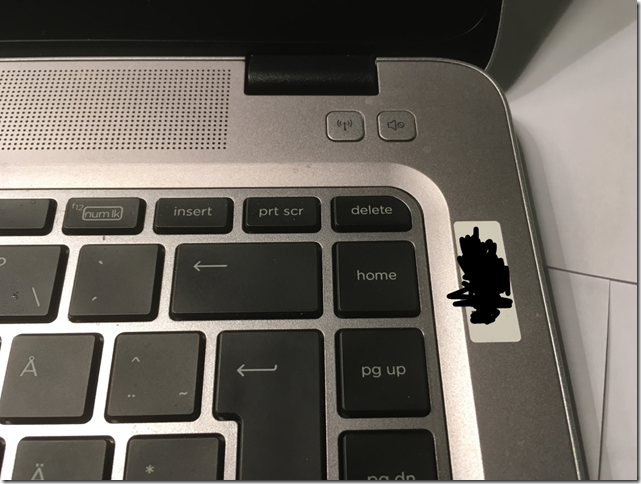 I am used to my HP Laptop where the delete key is the top right key on the keyboard. 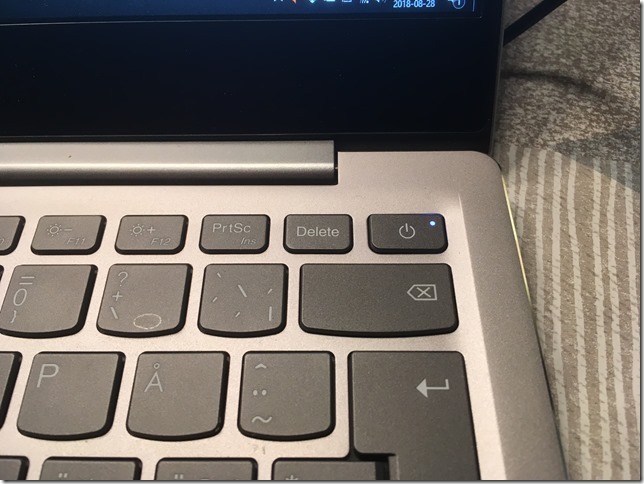 But my new laptop is a Lenovo Idepad, where the top right key is the power button. This has of course caused tremendous annoyance, since I have accidently put my computer in sleep mode a couple of hundred times. But I have found a very simple solution: The power button can be disabled in energy options. Bring up the Energy options, and then press Advanced Settings. 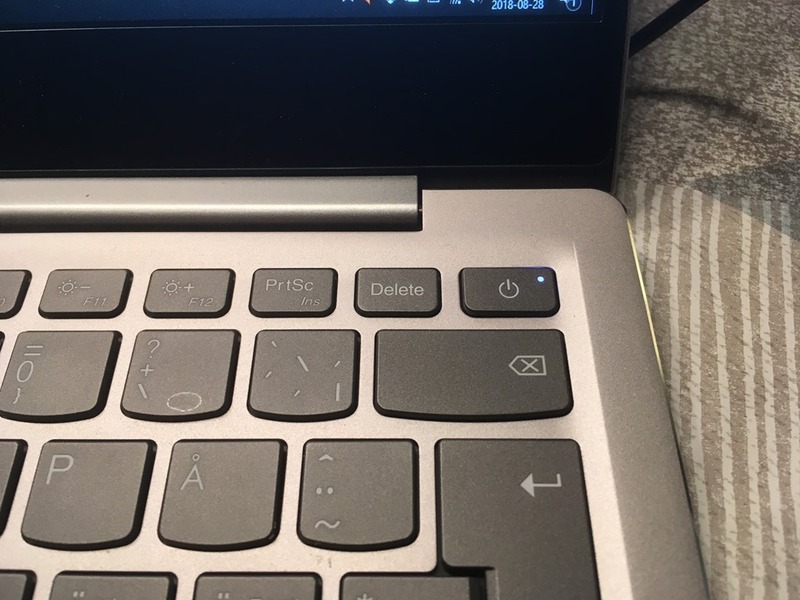 Under “Power button and lid”, set the action for the powerbutton to “do nothing”. Remeber: You can still force the computer to turn off by holding the power button for 5 seconds. But I’m sure that you do not do this by accident.